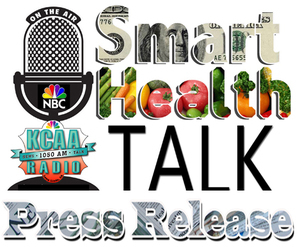 Click below to listen to Smart Health Talk broadcasts. Global Gardens products gives you a chance to experience olive oil flavors like never before. Pecan pie recipe adapted from Theo Stephan cookbook "Olive Oil and Vinegar for Life." 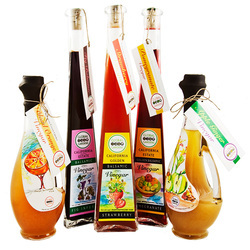 Global Gardens Fruit Flavored Balsamic Vinegars bring a wide variety of colors and flavors for seasoning meats, fruit, salads, desserts, or whatever your imagination creates. All You Need is the Wine! A Global Gardens Taste Test and a little organic Frey Wine can be a great match. 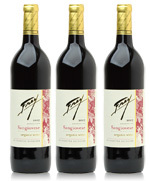 Frey Wine is award winning and was the first Certified Organic wine in the US. 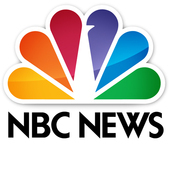 Theo Stephan and her daughter Sunita joined us along with Claudia Sanchez from Clark's Nutrition Stores to discuss the health and flavor benefits from organic olive oil and balsamic vinegar. Theo Stephan, founder of GlobalGardensOnline.com with her two daughters that also help with the business. Theo Stephan came from a fast paced city life as an award winning graphic designer. She traded that all in for an organic olive farm near Santa Barbara where she lives with her two daughters. 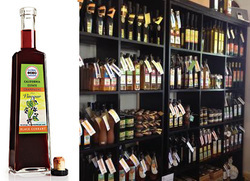 Listen to the show and find out what makes her olive oil, balsamic vinegar and other specialty products so special. 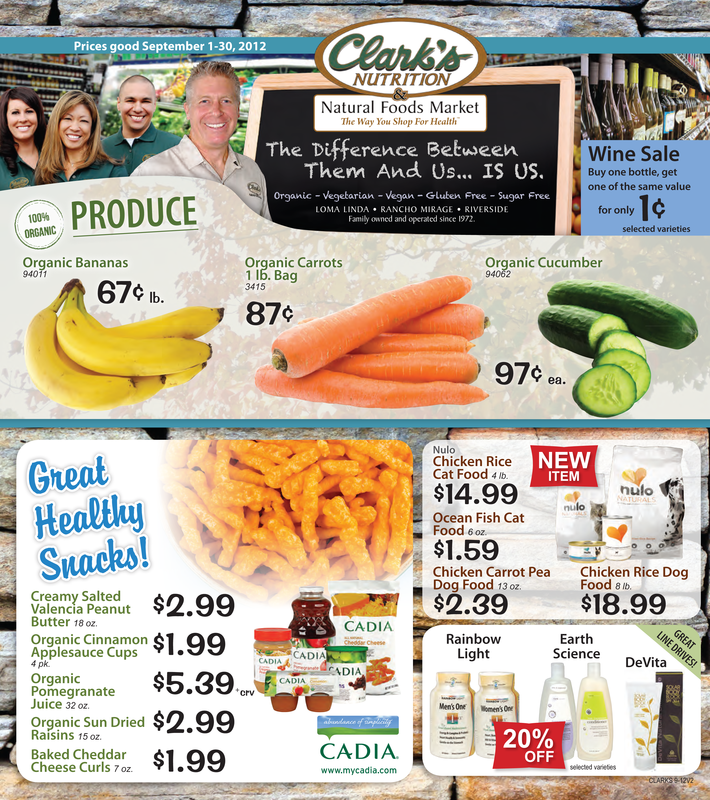 Claudia Sanchez from Clark's Nutrition offered valuable information on some of the ways these products are good for you too. Especially if you are trying to lose weight, get the most from your protein, and balance body pH, those are just some of the reasons to include more of these products in your everyday meals. Use Theo's cookbook, "Olive Oil and Vinegar for Life" to help you get started. A Global Gardens Olive Oil and Balsamic Vinegar Taste Test Party is great fun! 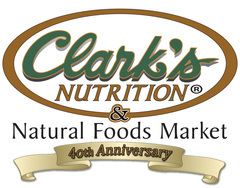 Claudia Sanchez from Clark's Nutrition Stores joined us on the show. Claudia brought her many years of experience working with customers and provided nutritional information on the benefits you can get from olive oil and balsamic vinegar to help with health and weight loss. 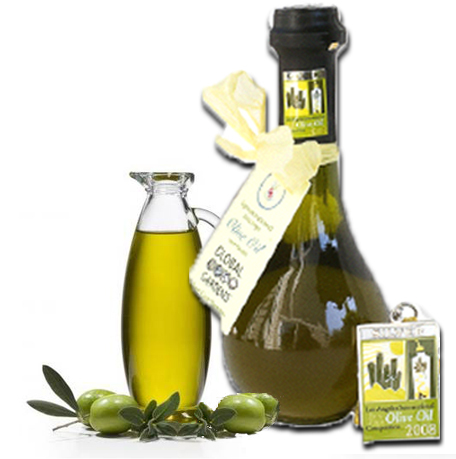 This olive oil bring special tasting pleasures. When you eat Global Gardens oils, expect and extra taste punch that comes for the incredible soils the trees are grown near Santa Barbara. You cannot completely fathom the wide selection of flavors available at GlobalGardensOnline.com until you go there. Global Gardens olive oil can pull flavor from the soil. 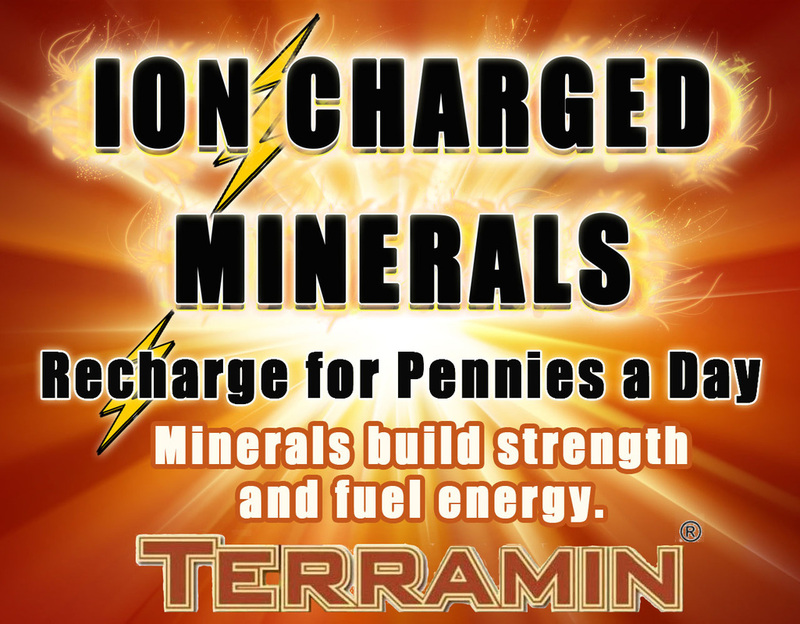 Combine with that high quality organic fruit and you've got a powerhouse of flavor and nutrition that can help you lose weight and digest protein better.